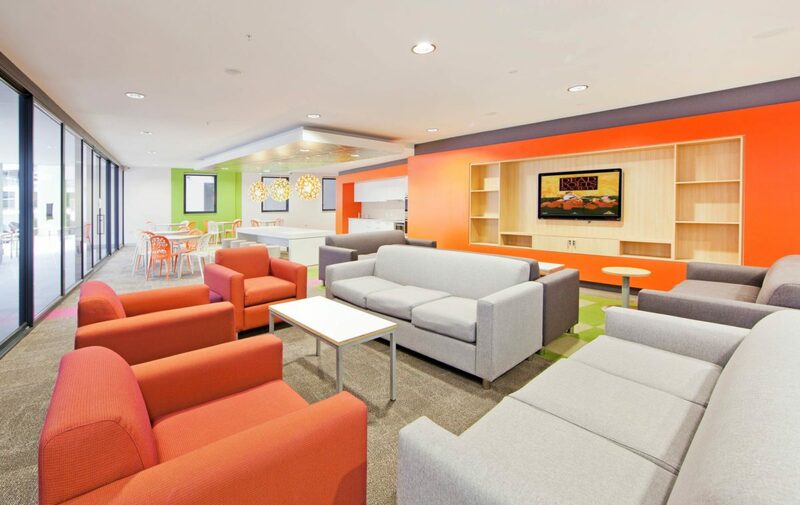 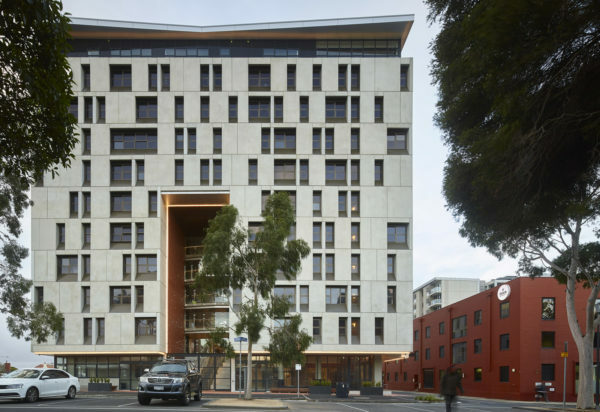 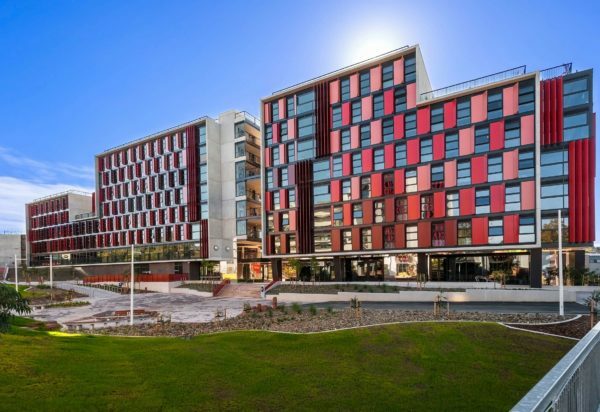 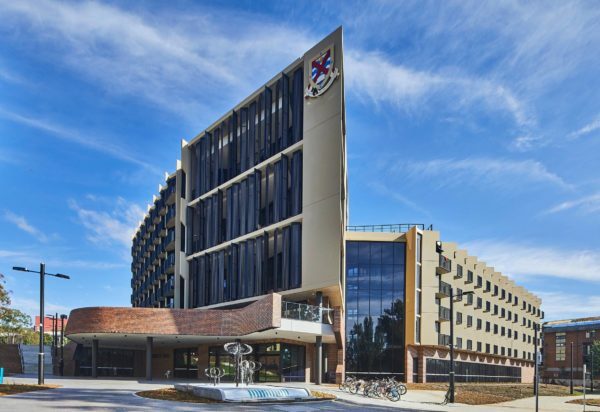 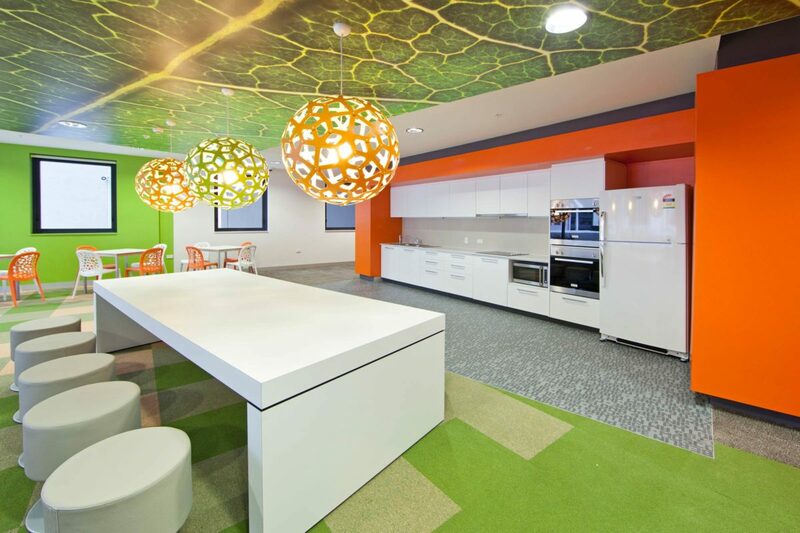 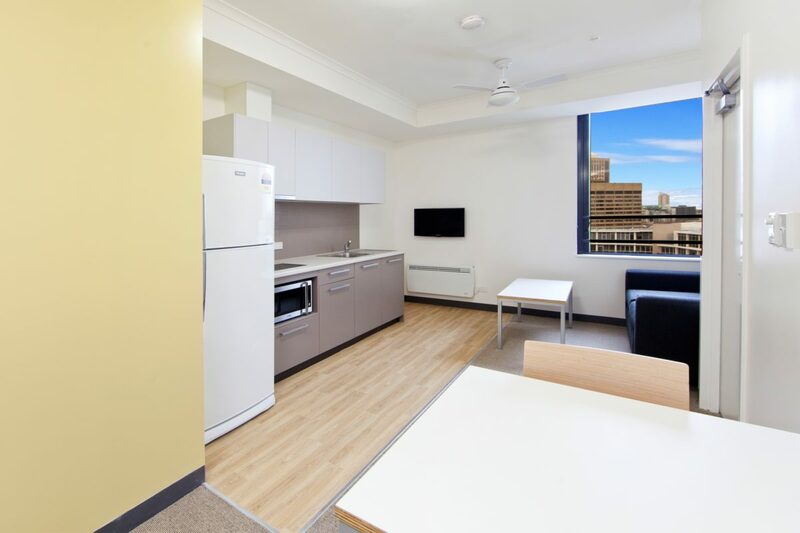 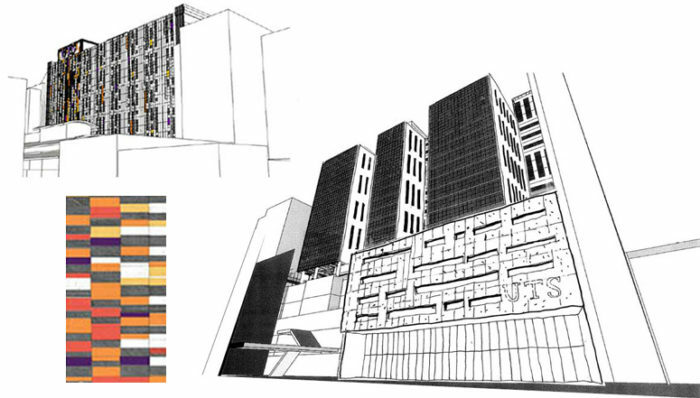 The University of Technology Sydney (UTS)’s student accommodation (Yura Mudang) in Ultimo, Sydney has been designed to provide 720 student beds over 13 levels, in conjunction to numerous contemporary student amenities and facilities. 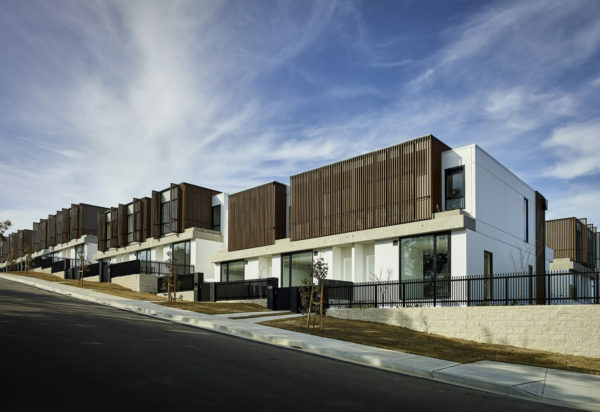 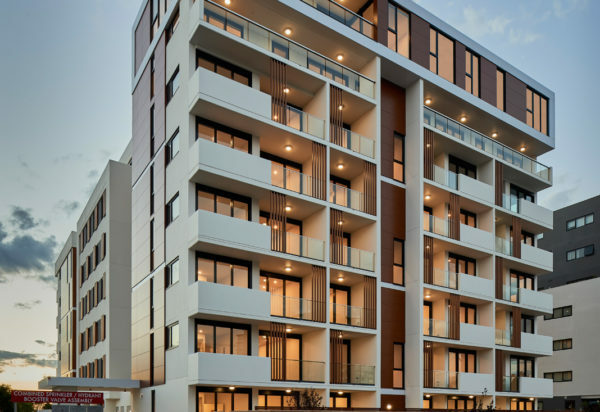 The building design has created a genuine sense of belonging as it nestles harmoniously into its vibrant urban surroundings. 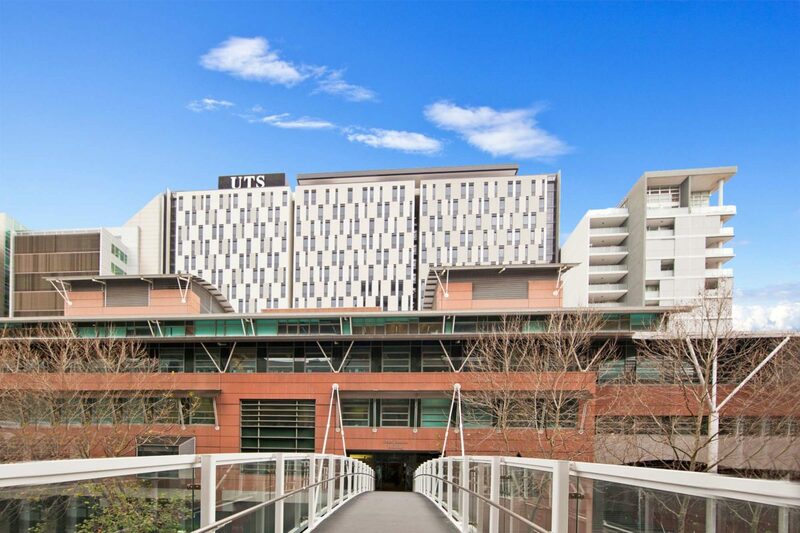 The soaring building with a contrasting panelled facade is crowned by an expansive roof terrace at level 21, which provides integrated communal spaces alongside stunning 360-degree city and district views. 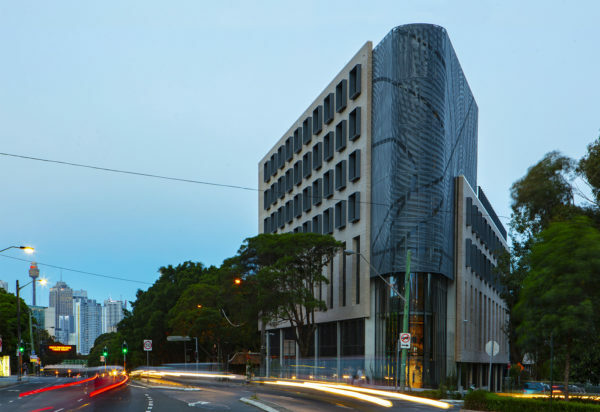 The buildings western facade is designed by Lacoste Stevenson, giving the structure a unique point of difference. 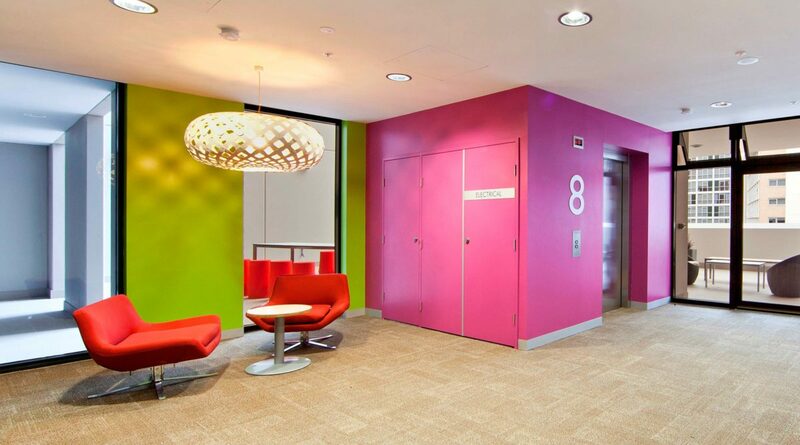 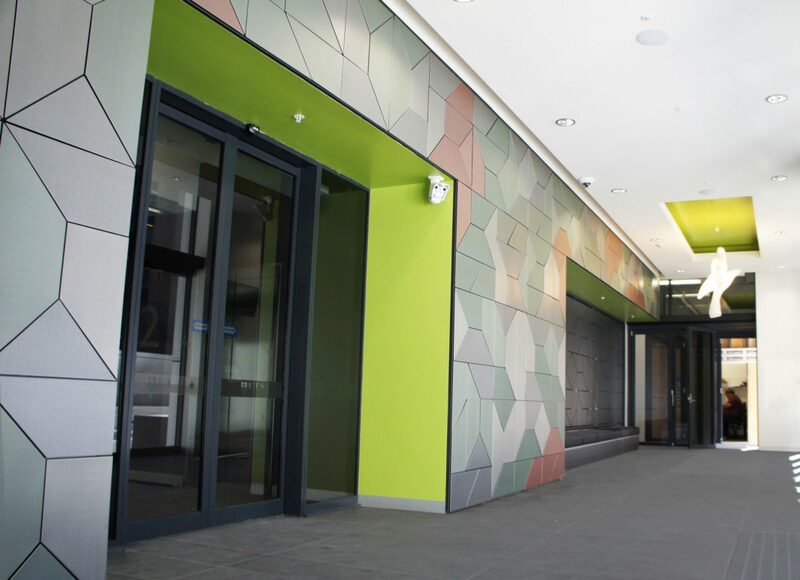 The use of colour throughout the structure has received high praise, with the development named as a finalist in the Dulux Colour Awards. 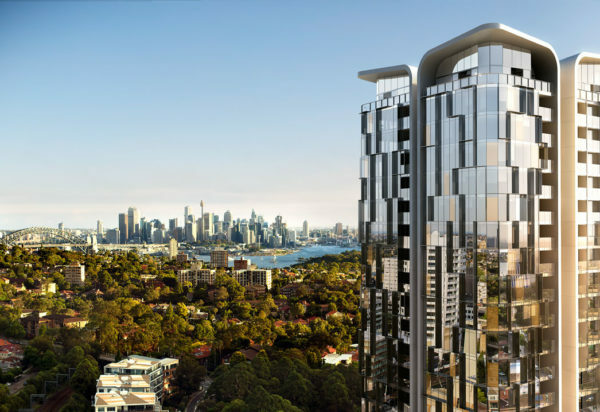 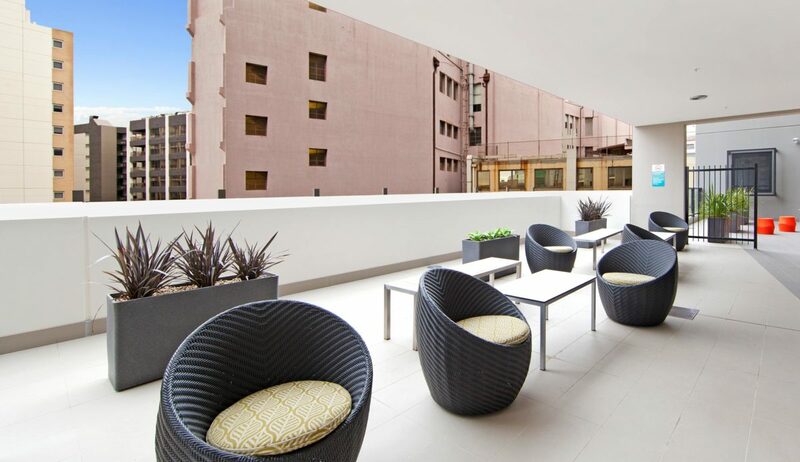 The development includes recreational areas such as the common room, laundry, music room, TV and games room, as well as a barbeque terrace overlooking the Ultimo Pedestrian Network and offering stunning views over Darling Harbour.